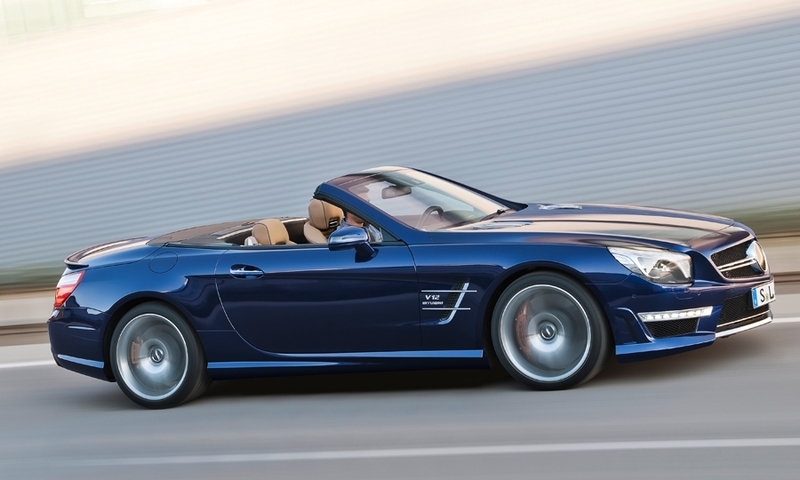 The range-topping SL model adopts an aluminum body shell and other weight-saving measures that reduce curb weight by 254 pounds. 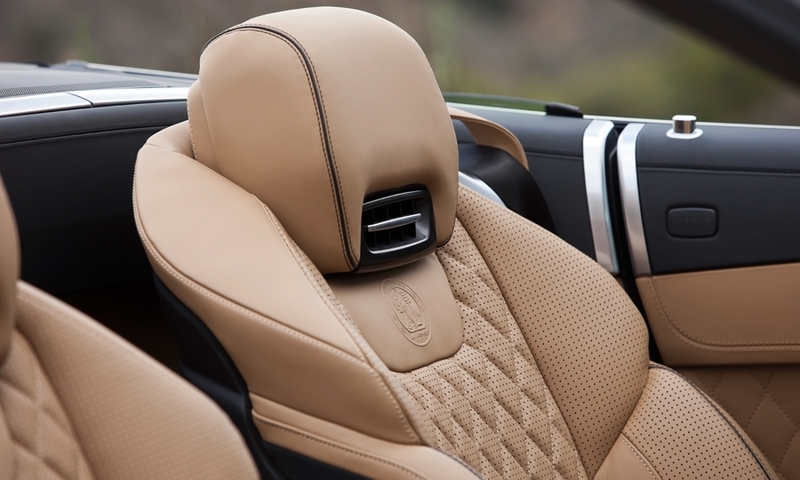 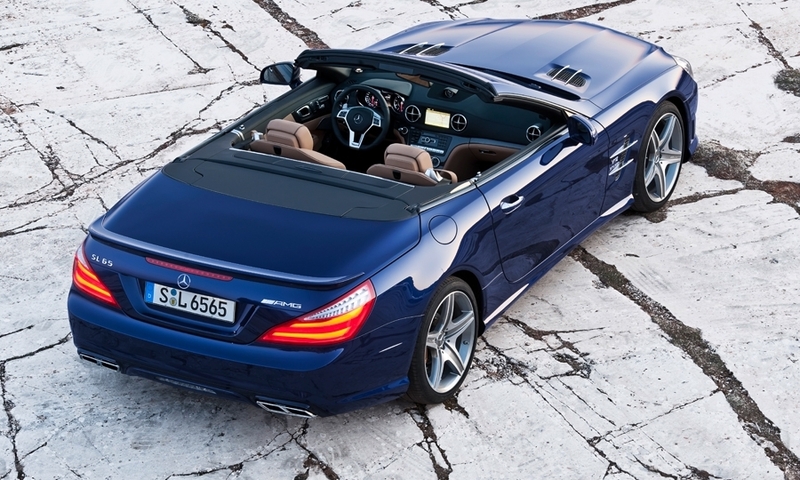 Power comes from a mildly reworked version of the previous SL65 AMG's potent twin-turbocharged 6.0-liter V12 engine boasting changes to its inlet and exhaust systems. 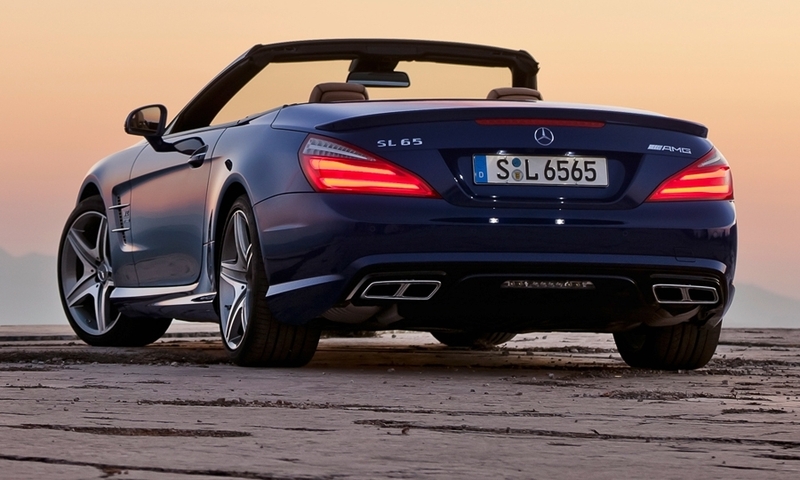 Output climbs from 604 hp to 621 hp. 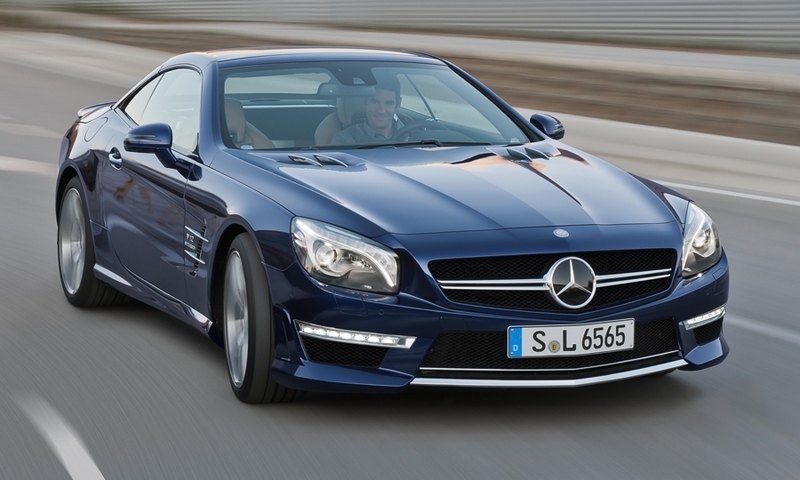 Torque remains limited to 738 lb-ft between 2,300 rpm and 4,300 rpm. 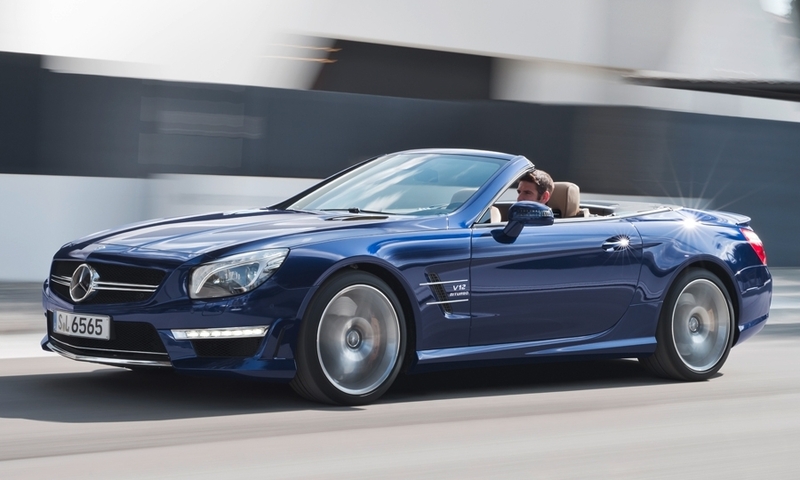 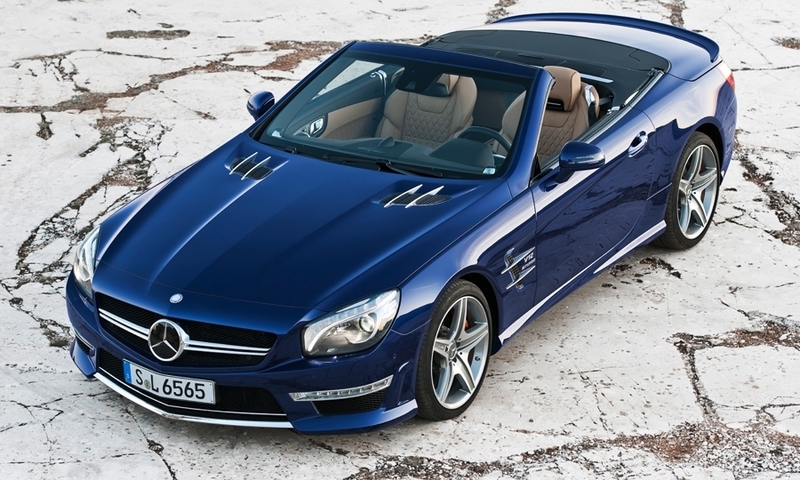 The revised engine drives the rear wheels via Mercedes-Benz's 7G-Tronic seven-speed automatic gearbox with a raft of BlueEfficiency features, including automatic stop/start, rather than the two-decade-old 5G-Tronic used by the old SL65 AMG. 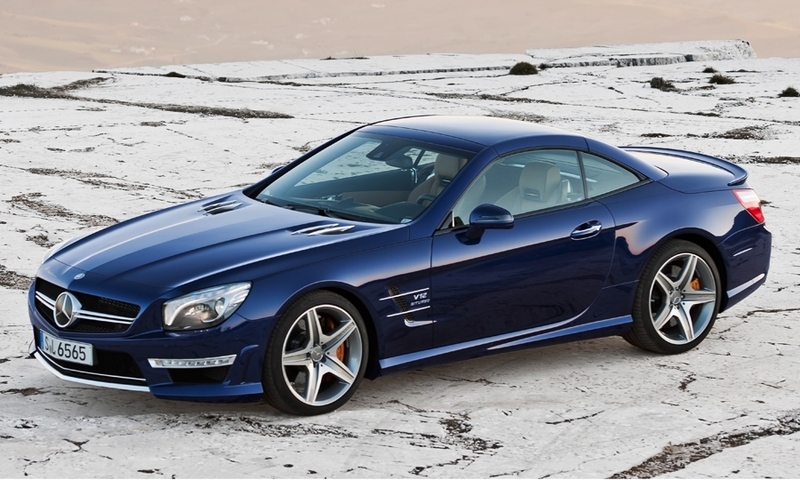 The sprint to 60 mph is accomplished in 3.9 seconds en route to a top speed of 186 mph.